This Edgar Wright action flick grossed $194.2 million in the box office this year probably due to it being filmed in Dunwoody. Baby-faced Ansel Elgort of "Fault in Our Stars" plays a getaway driver who attempts to turn over a new leaf when he finds love (Lily James). 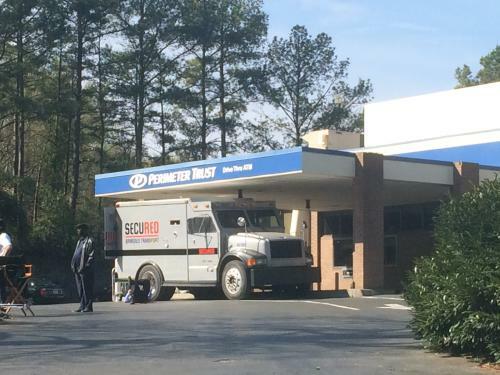 Kevin Spacey, Jon Hamm, Jamie Foxx and others make an appearance, and so does a former bank branch on Ashford Dunwoody Road near Perimeter Mall. This is a feel good movie about three generations coming together in the weeks leading up to, you guessed it, Mother&apos;s Day. 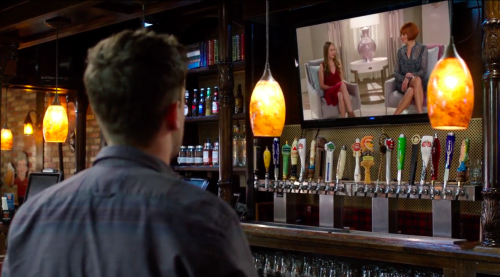 Dunwoody Tavern gives a stunning performance in it alongside Julia Roberts, Kate Hudson, Jennifer Aniston, and Jason Sudeikis. Even though you probably won&apos;t have a celebrity bartender, a visit to Dunwoody Tavern still comes highly recommended. 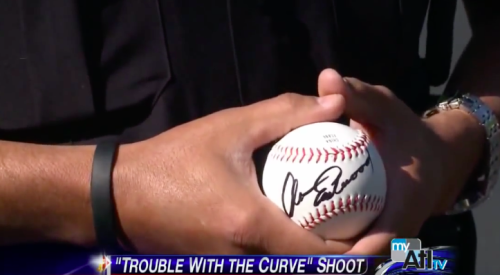 Dunwoody High School&apos;s original claim to fame is through Ryan Seacrest, but then there was that one time when Clint Eastwood showed up to film a movie on their baseball field. As if that wasn&apos;t cool enough, Mr. Eastwood also took pictures with members of the Dunwoody Police Department and signed souvenir baseballs that were later auctioned in support of the Special Olympics. What a guy. The incomparable Melissa McCarthy steals Jason Bateman&apos;s identity in this outrageous crime + comedy film. 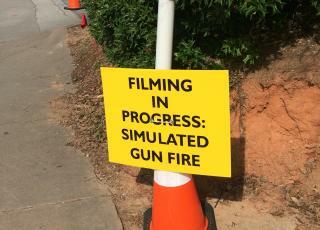 It was shot at Dunwoody&apos;s Perimeter Mall, the second largest mall in the Southeast. We&apos;ve shopped there many a time! 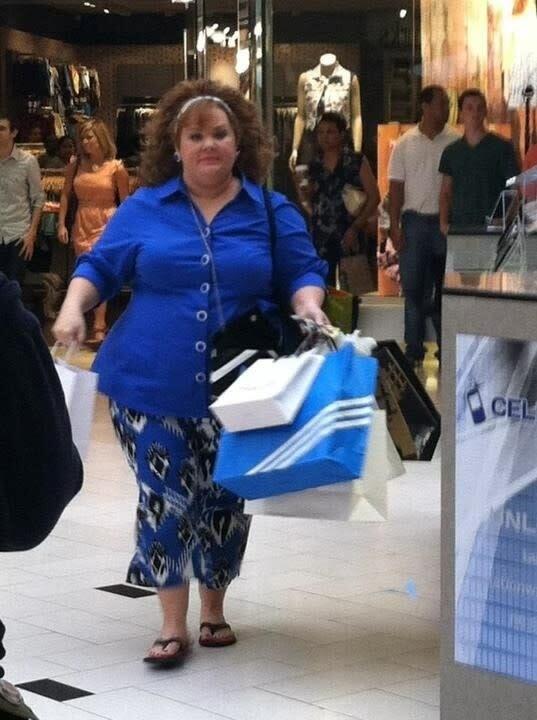 We are basically best friends with Melissa McCarthy! Billy Crystal came up with the idea for this movie after he and his wife babysat their grandkids for a week. Bette Midler was cast as his wife and Marisa Tomei plays his daughter who lives in Atlanta with her husband and three kids. 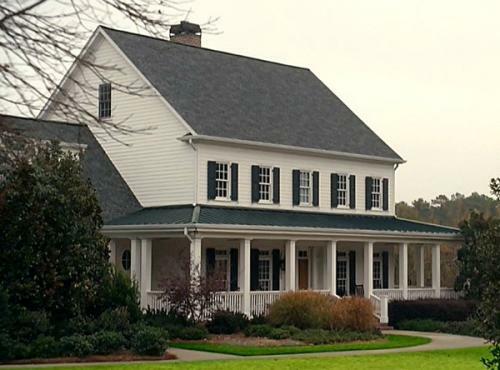 Fun Fact: the family who live in this house in real life had to move out for a few months while the movie filmed. 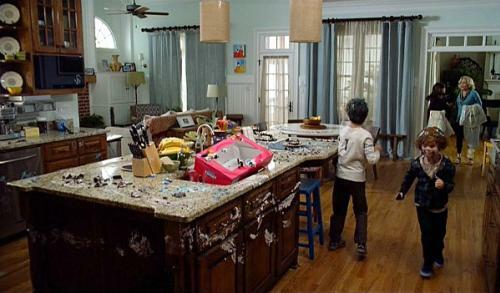 Parts of the interior were redesigned and repainted for the set of the movie, the lawn was painted bright green, and the kitchen was trashed for an epic cake fight scene. When you visit Dunwoody, you will see many things: our infamous geese, the Everything Will Be OK mural, and maybe even a superhero. 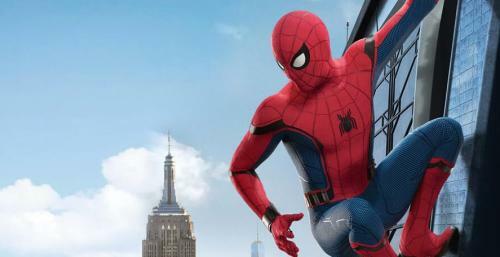 Don&apos;t freak out, but Spiderman was spotted at our Embassy Suites hotel. Rumor has it that if you stay at one of our hotels, you will inherit superpowers. To that we say, there&apos;s only one way to find out. 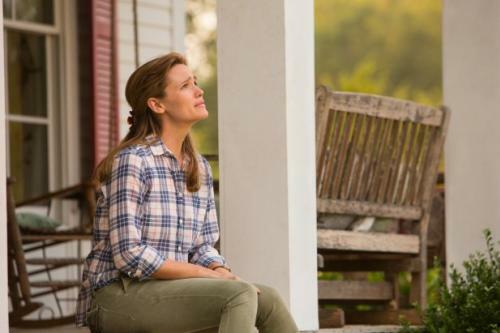 In this film, Jennifer Garner plays a mom who is fighting to save her daughter&apos;s life from an uncommon disease. We won&apos;t spoil it but Garner&apos;s daughter maybe visits heaven and maybe recovers, in that order. Dunwoody Elementary School fits somewhere in between. Ben Affleck does not, but we wish the best for the two of them. 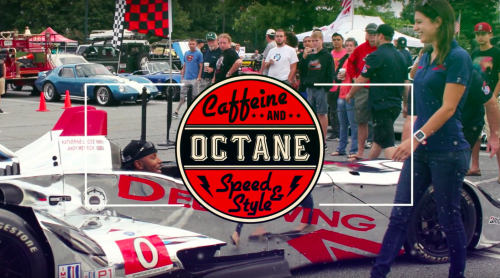 "Caffeine and Octane TV Series," featuring North America&apos;s largest monthly car show, is filmed right here in Dunwoody at the Perimeter Mall parking lot. More than 15,000 fans from all over come to Dunwoody the first Sunday morning of every month to view exotic cars of all kinds. Celebrities are also known to show up from time to time. Sightings have included Henry Ford III and NFL quarterback Kirk Cousins! 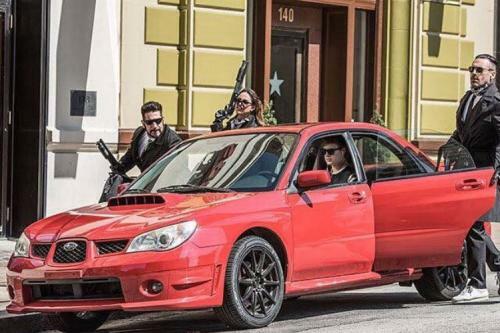 Baby Driver himself has not yet made an appearance, but the Subaru WRX that he drove did! 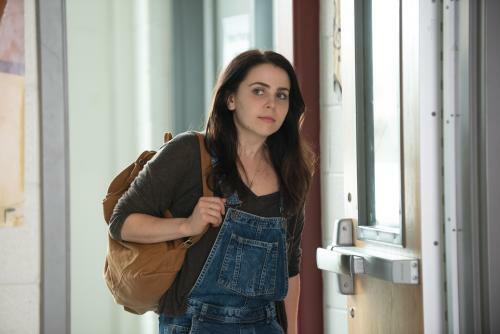 Breakout star Perimeter Mall is back at in in this teenage comedy that also features Mae Whitman and Bella Thorne, but most importantly Perimeter Mall. 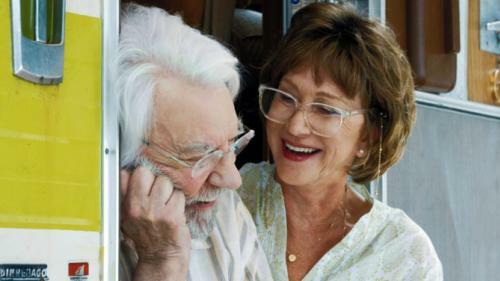 In this film, Helen Mirren and Donald Sutherland take a road trip to Key West in a vintage RV affectionately named "The Leisure Seeker." Dunwoody High School served as the base for the production, according to 11alive.com. Of note, Dunwoody is a great option if you are seeing leisure. Who needs the beach when you have spas and parks and shopping? For now, at least. This is only the beginning of Dunwoody&apos;s foray into film. Look out for the production crews around the Atlanta area and give us a shout @VisitDunwoody on Twitter if you spot Dunwoody on the silver screen.